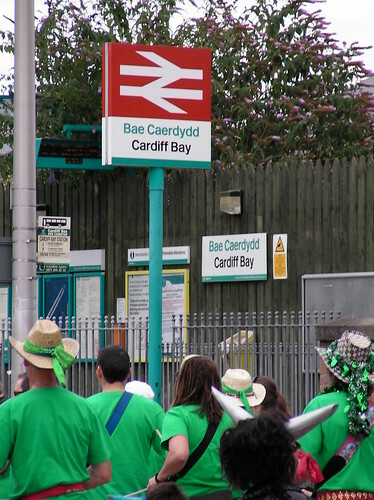 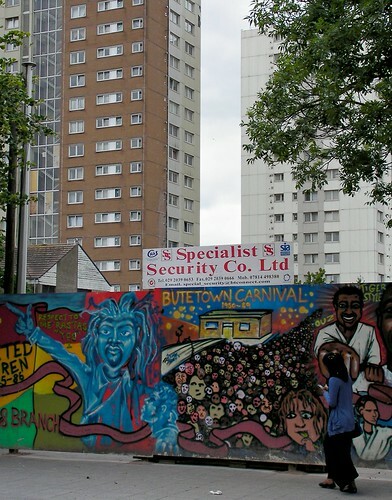 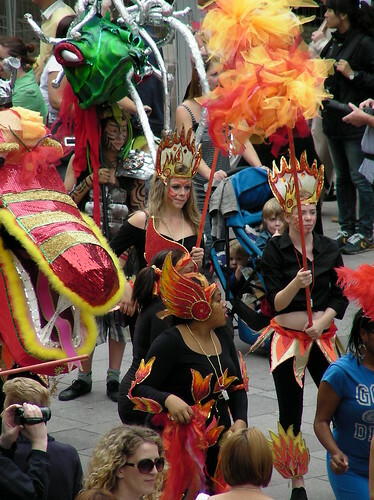 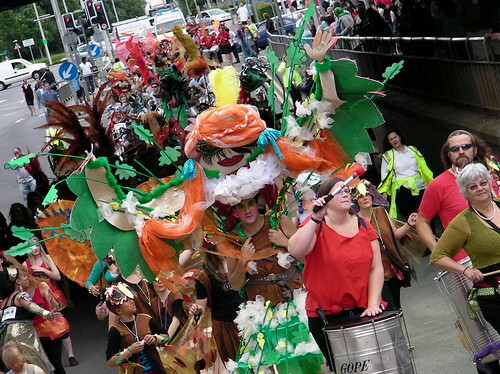 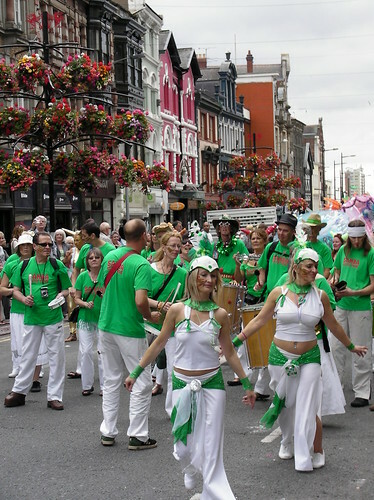 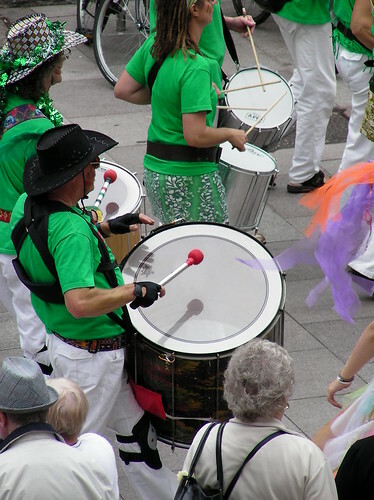 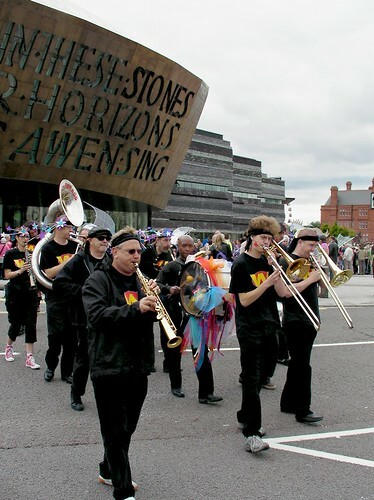 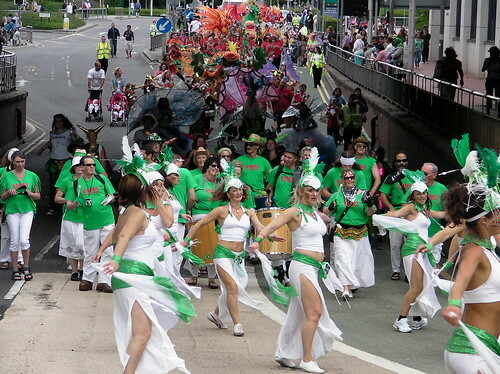 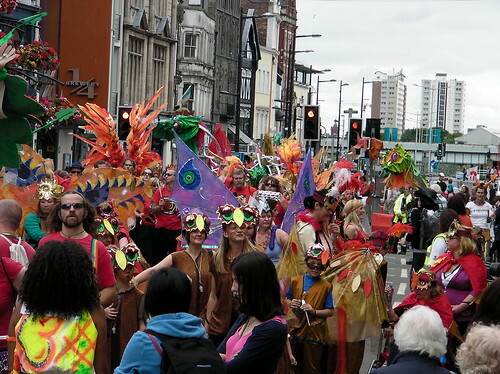 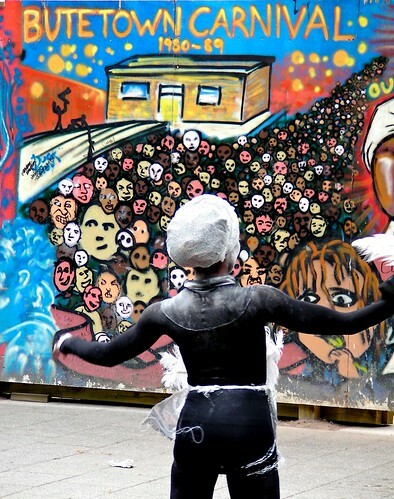 It’s now 21 years since the original Cardiff Mas Carnival event was held – beginning as a small affair in Butetown but blossoming into a big and beautiful procession from Cardiff Bay, through Butetown and into the City Centre. 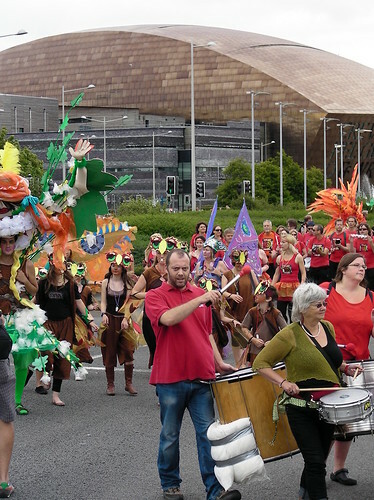 In conjunction with Swica and Cardiff City Council this event has grown over the years and now plays an important part in The Cardiff Summer Festival. 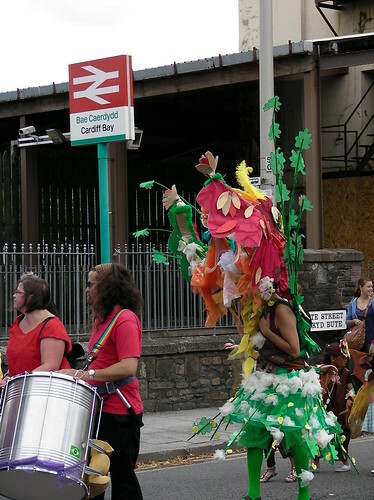 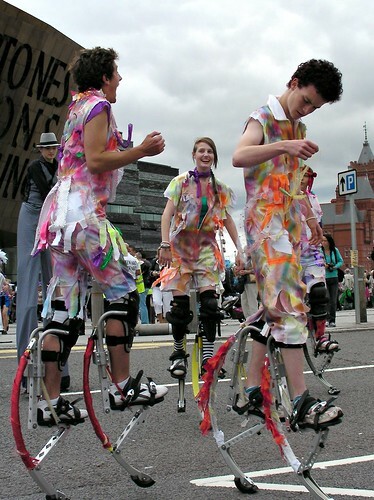 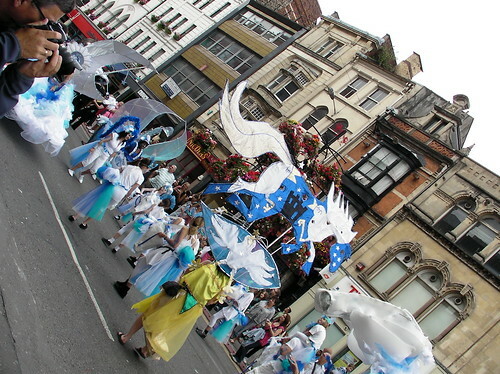 We were promised “hundreds of flamboyant costumes and carnival creations, masks and headpieces, giant puppets on backpacks and mobile sculptures – all dancing dynamically through the streets of Cardiff” and it didn’t disappoint. 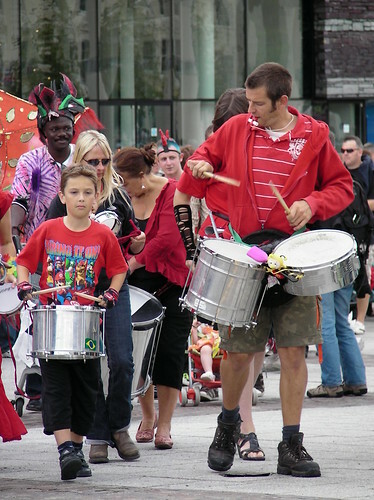 The parade wasnt just for teenagers and adults though – there was synchronised pram pushing and all ages taking part in the rhythm section! 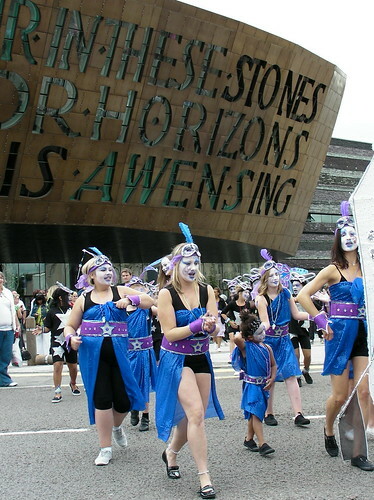 The parade kicked off precisley at 11:30 from Roald Dahl Plas in Cardiff Bay and slowly sneaked it’s way over to Butetown and Down Bute Street. 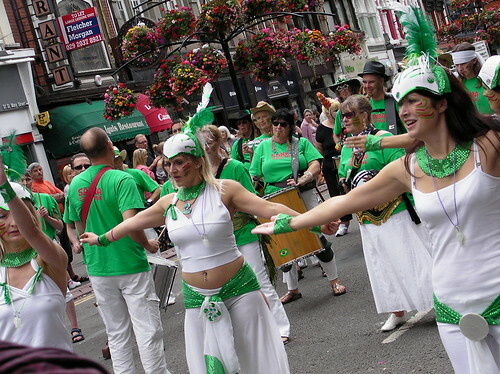 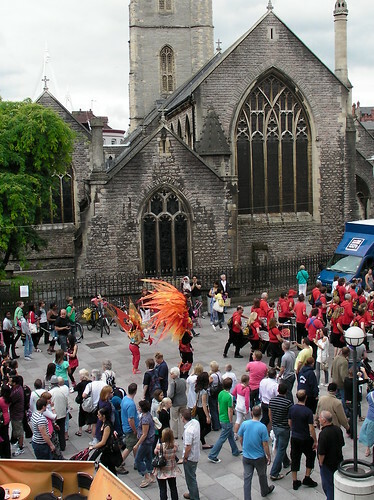 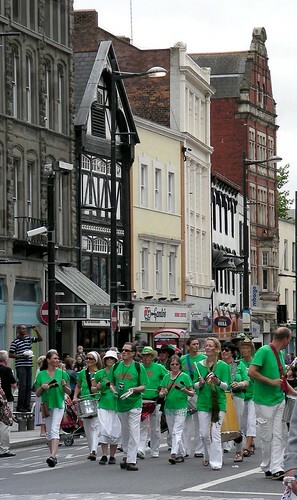 People lined the route and joined in the dancing and also donated to the charities that were collecting along the way. 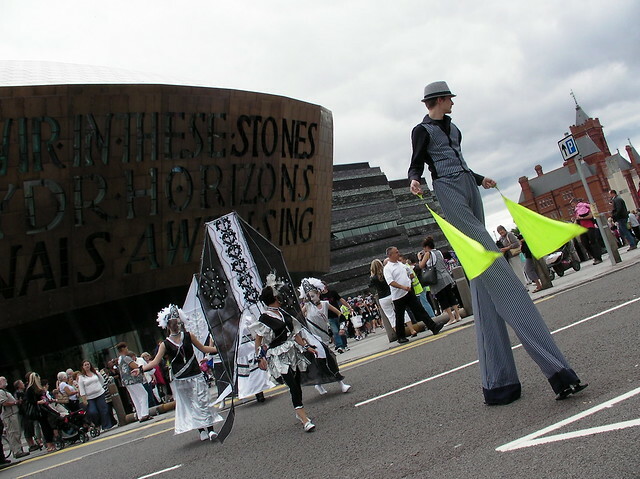 It was great to see how close the old and new parts of Cardiff Bay are and how well they intergrated and felt united as one as the parade passed through. 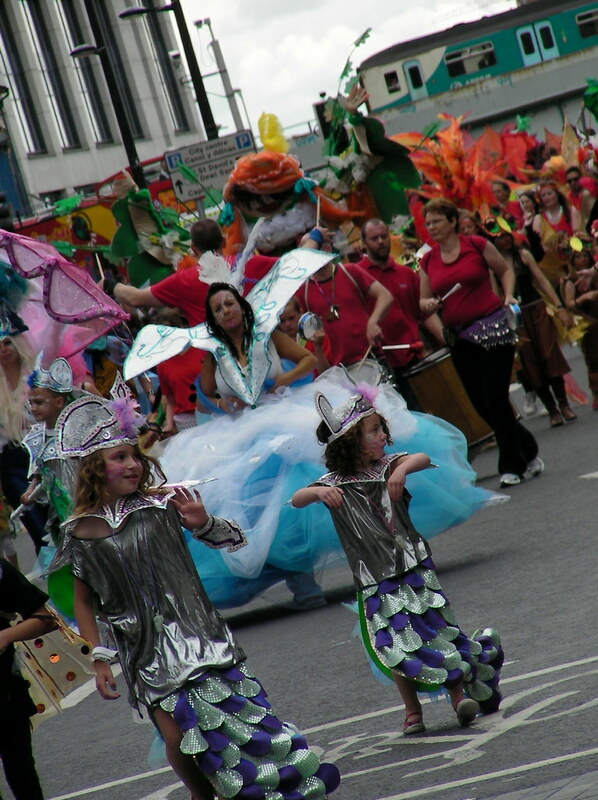 The parade safely and quickly made it up Bute Street and into the City Centre. 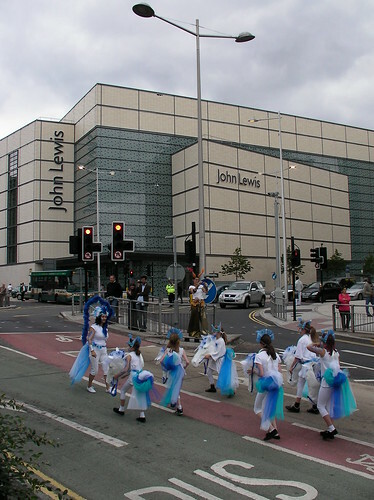 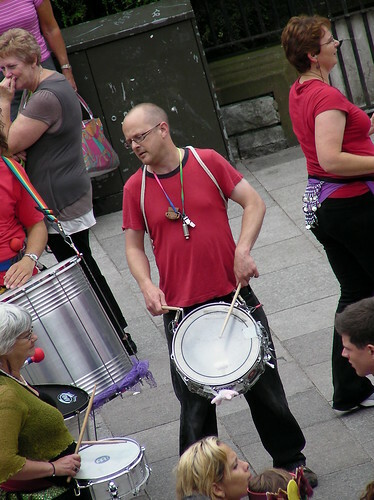 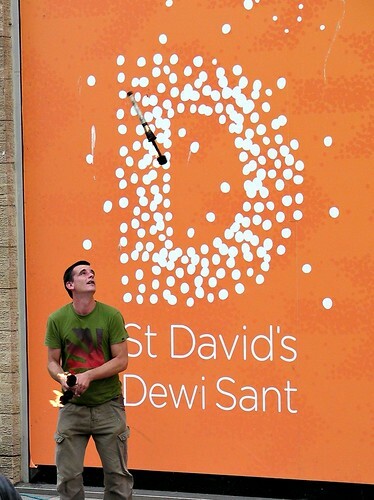 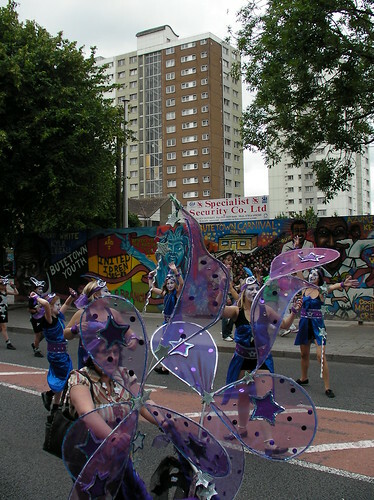 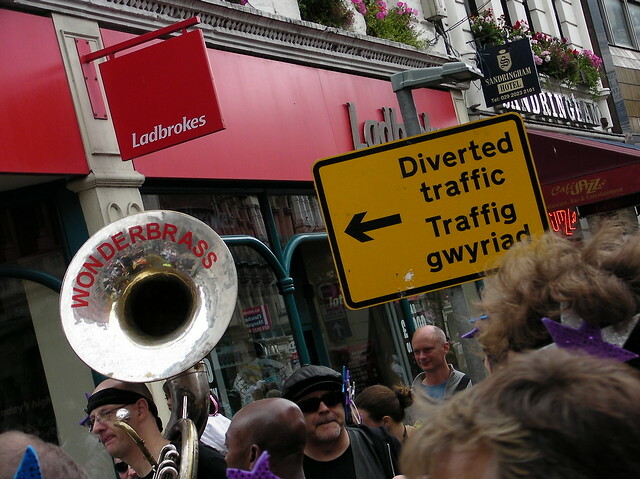 The parade passed new landmarks for the first time – like John Lewis and St David’s 2 Shopping Centre. 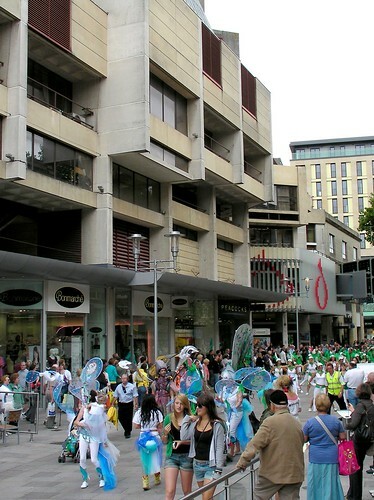 And after the success of the introduction of The Street Jam last year it was time for another 30 minute showcase of the performances up close and personal on the only bit of St Mary Street that hadn’t been dug up!! 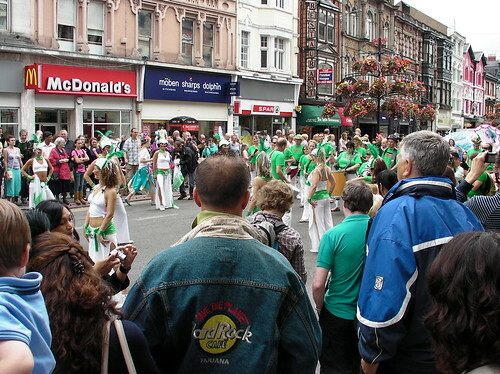 Numerous dance performances, drumming, sambas and even Wonderbrass entertained the crowds that had faithfully turned up. 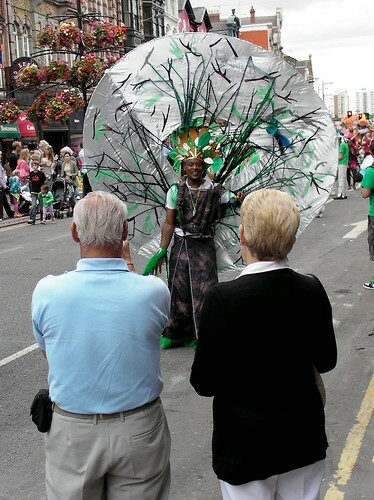 There was even someone filming from the Far-East! 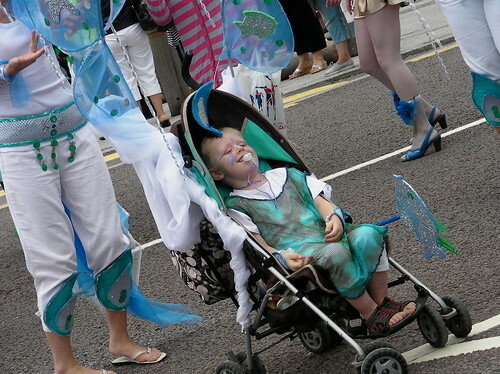 A slideshow of all the photos here! 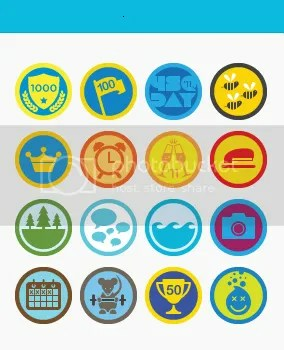 Further amendment and tweaks to come later! 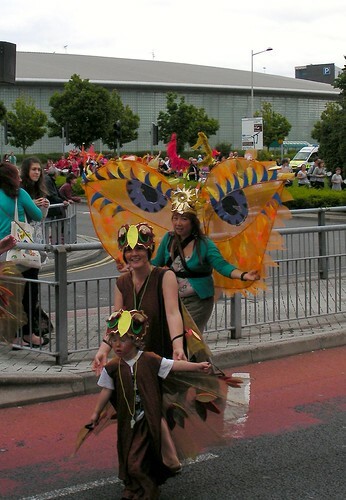 Dinner time now!